Electrify your senses with the exotic cardamom and lemon notes while Saffron takes you on an exotic journey. Warm yourself with coffee, taste the notes of cranberry and sage. The creamy oakmoss and earthy cedarwood combine with the sweet sticky amber to provide a sensual aroma. Engage your senses. 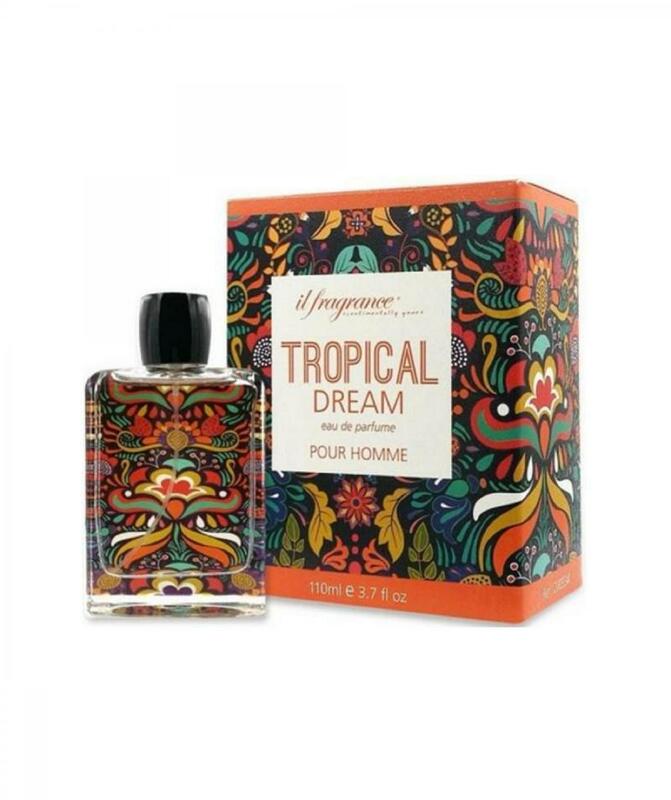 Dare to feel, with IL Tropical Feel. Top Saffron, Grapefruit, Cardamom, Lemon. Middle Cranberry, Sage, Coffee, Geranium. Base Cedarwood, Amber, Oakmoss, Sandalwood. Electrify your senses with the exotic cardamom and lemon notes while Saffron takes you on an exotic journey. Warm yourself with coffee, taste the notes of cranberry and sage. 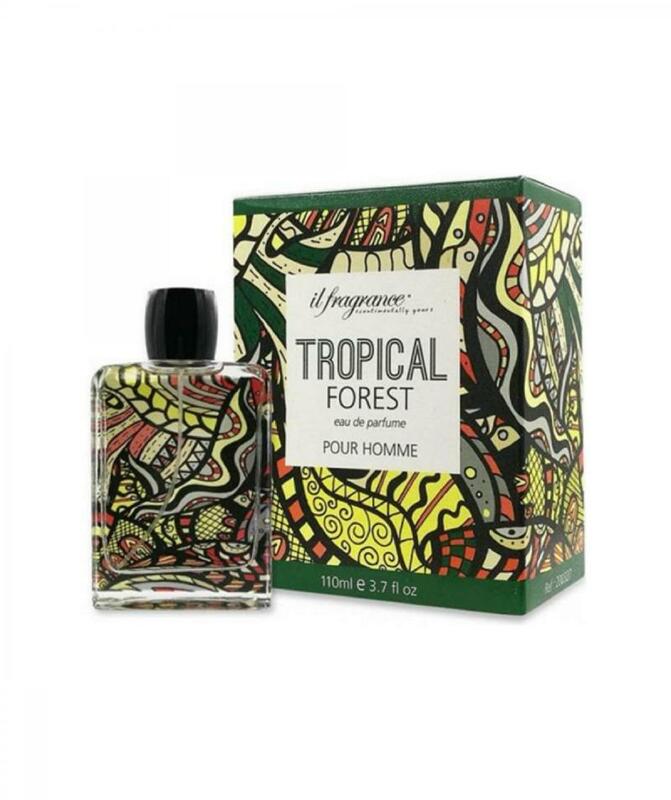 The creamy oakmoss and earthy cedarwood combine with the sweet sticky amber to provide a sensual aroma. Engage your senses. Dare to feel, with IL Tropical Feel. Top Saffron, Grapefruit, Cardamom, Lemon. Middle Cranberry, Sage, Coffee, Geranium. Base Cedarwood, Amber, Oakmoss, Sandalwood.